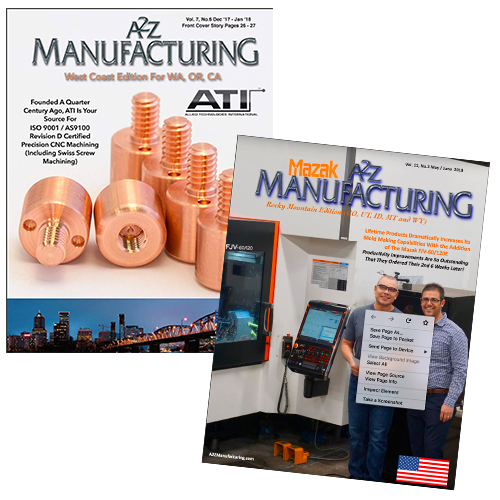 The A2Z Manufacturing regional manufacturing magazines are a business development tool for U.S. Manufacturing in the western U.S.
A2Z Manufacturing’s focus is connecting the people who need machines, tools, parts, and manufacturing services with the people who make, sell, and perform these services. H+B is proud to be an advertising partner for these important publications, providing an experienced creative team to help A2Z advertisers craft and design the most effective advertising for your budget. But A2Z ads are just the beginning. H+B can assist you with any and all of your marketing needs such as websites, branding, printed material and custom photography and video. 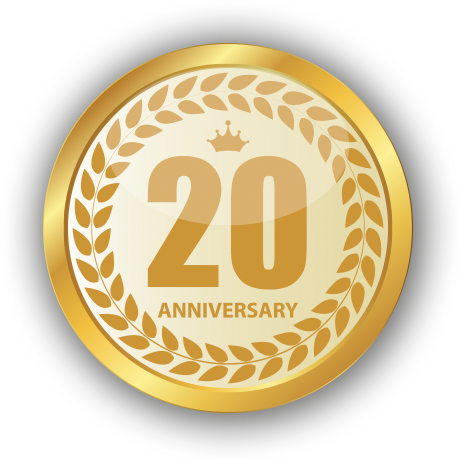 Call us today at 303-675-0105! food production, solar energy, automotive and heavy duty industries. © 2019 Heppner & Bourque, Inc. Not to be reproduced or used without written permission.